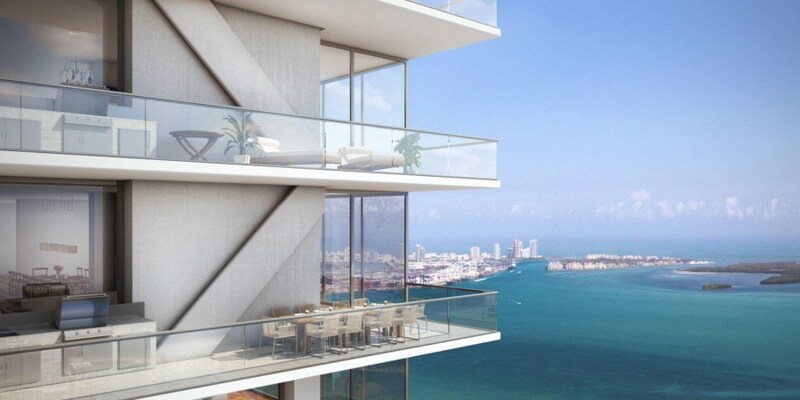 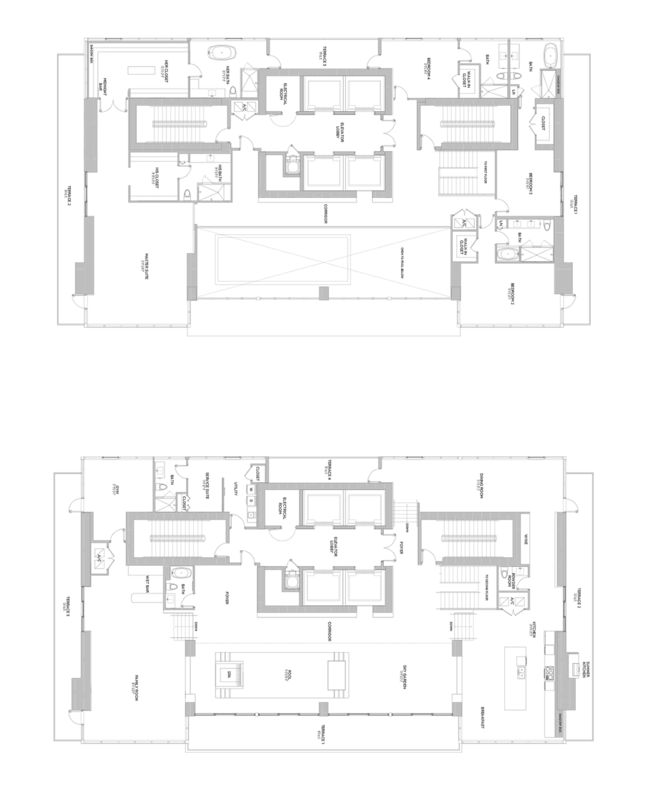 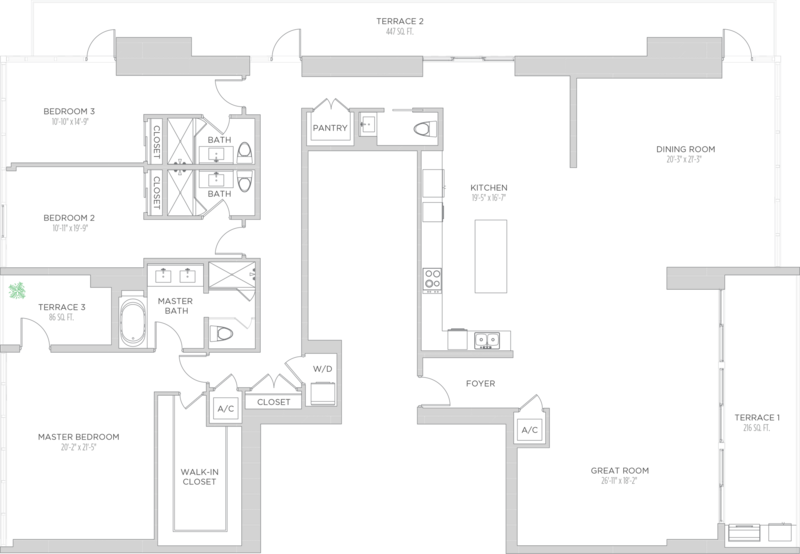 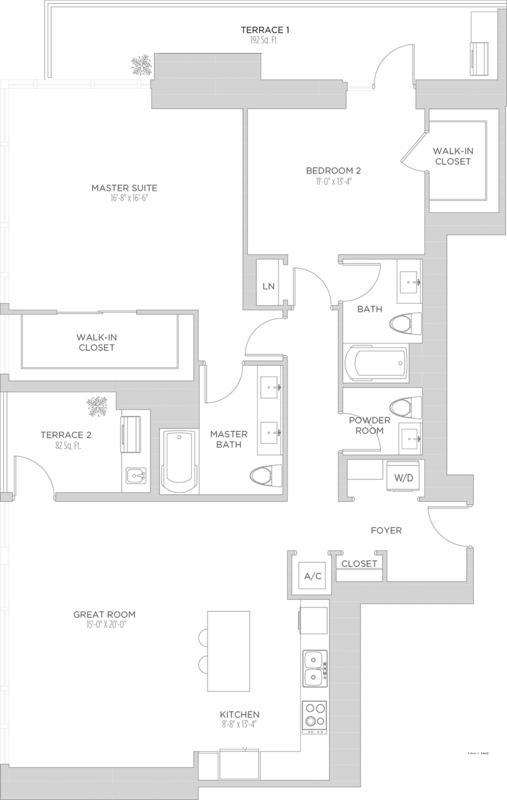 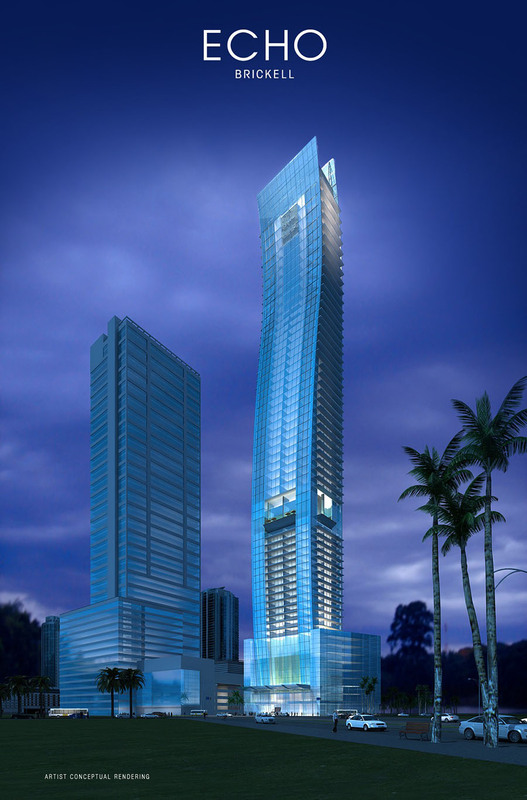 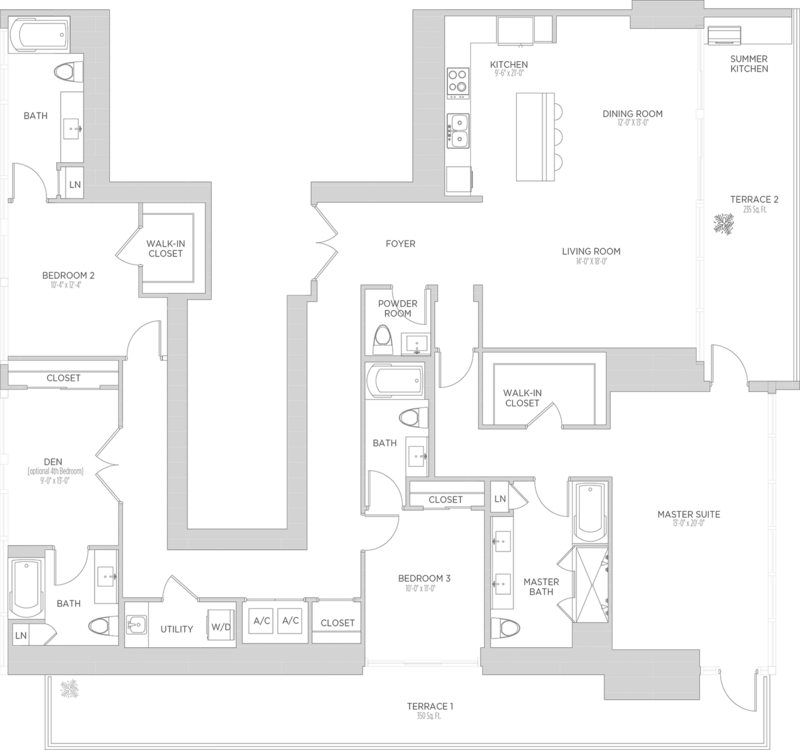 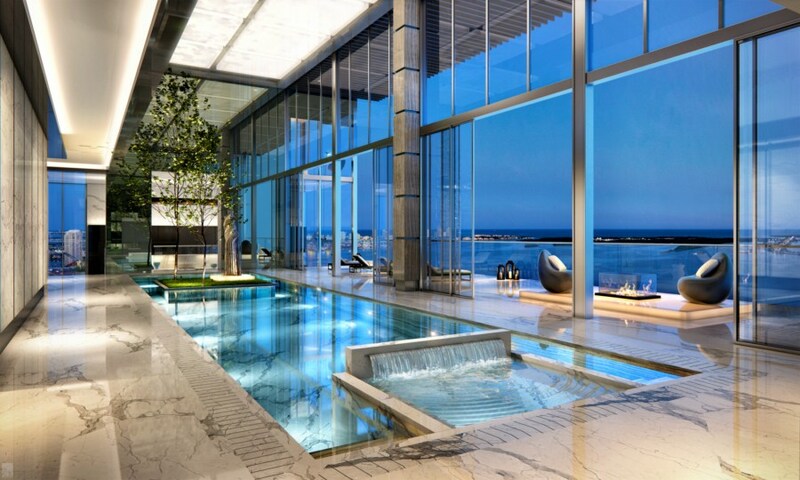 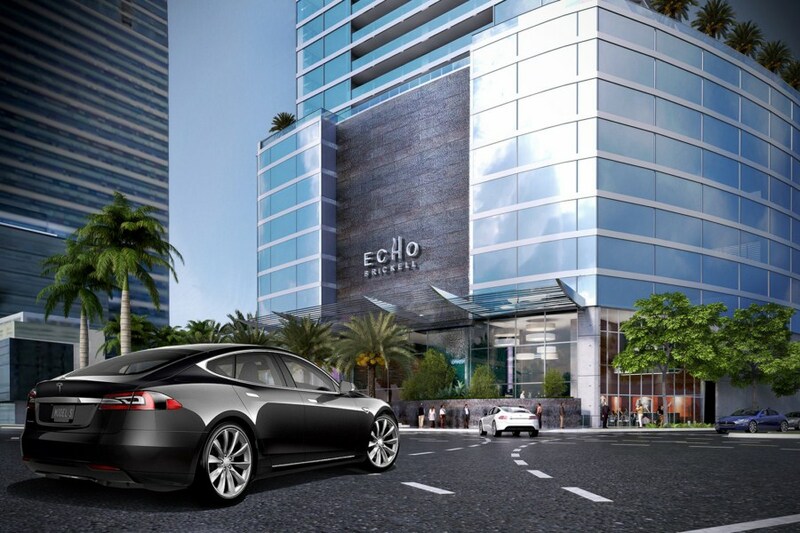 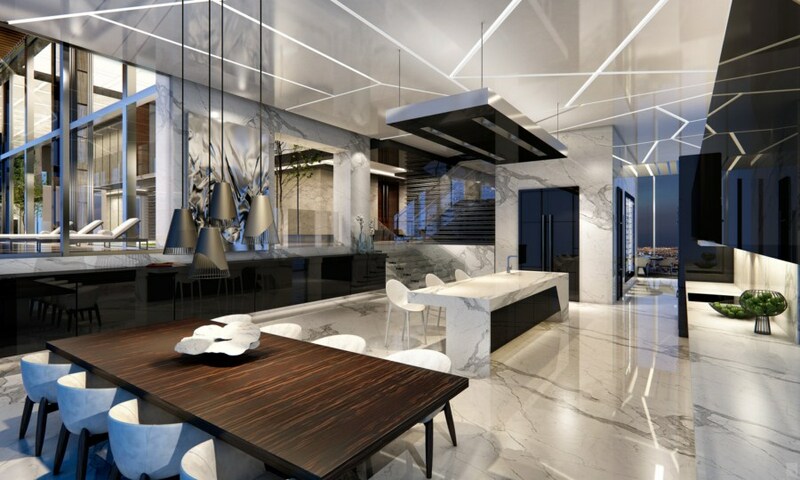 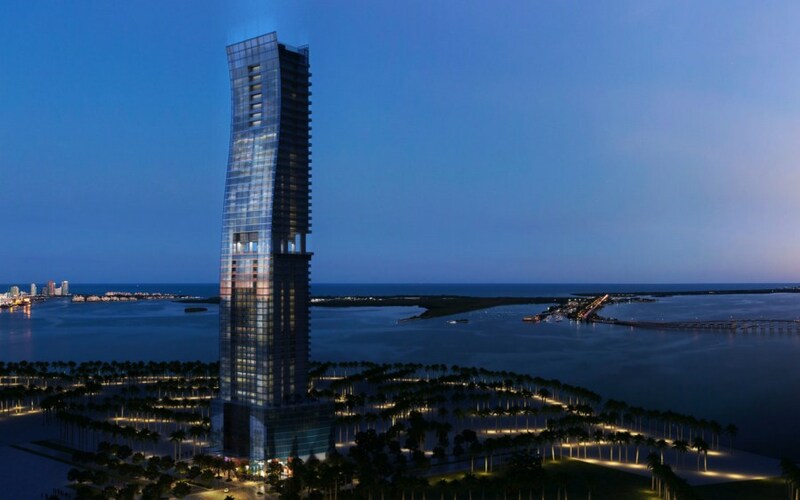 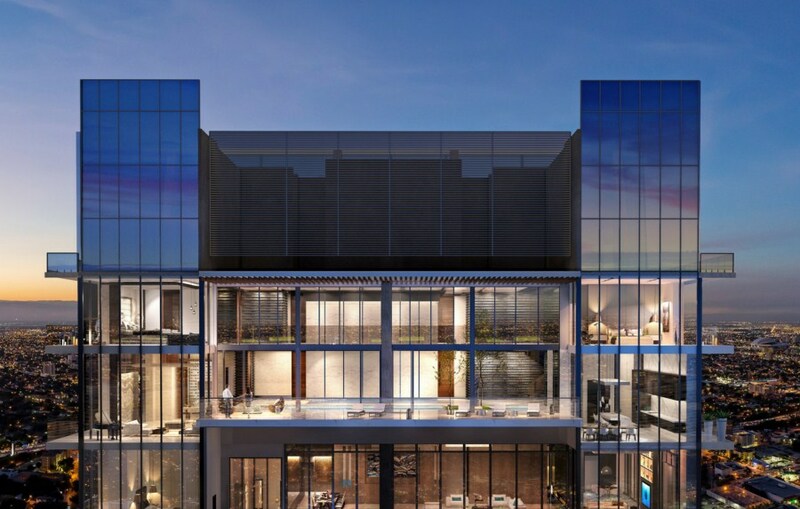 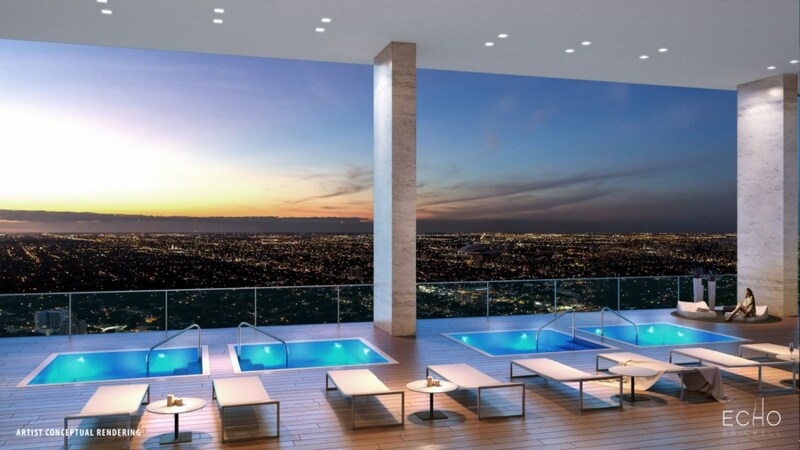 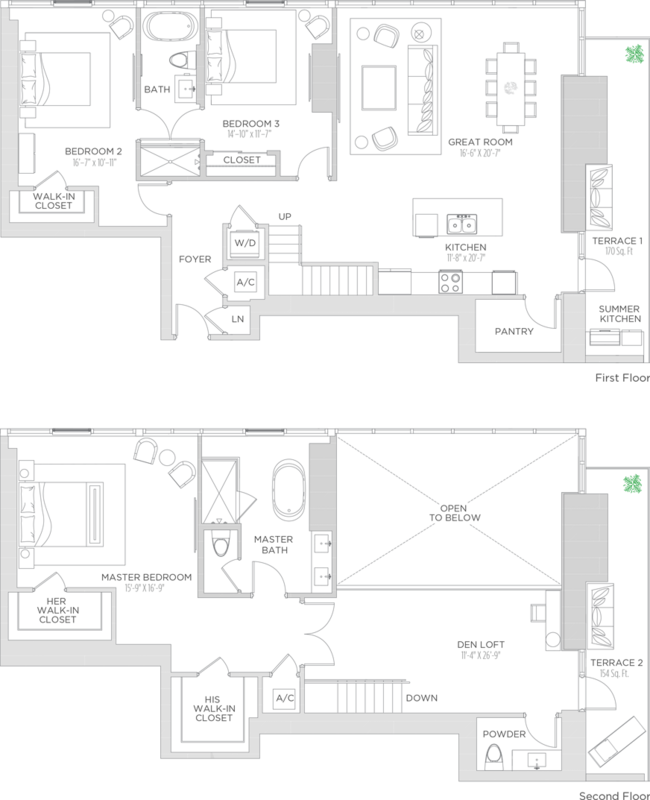 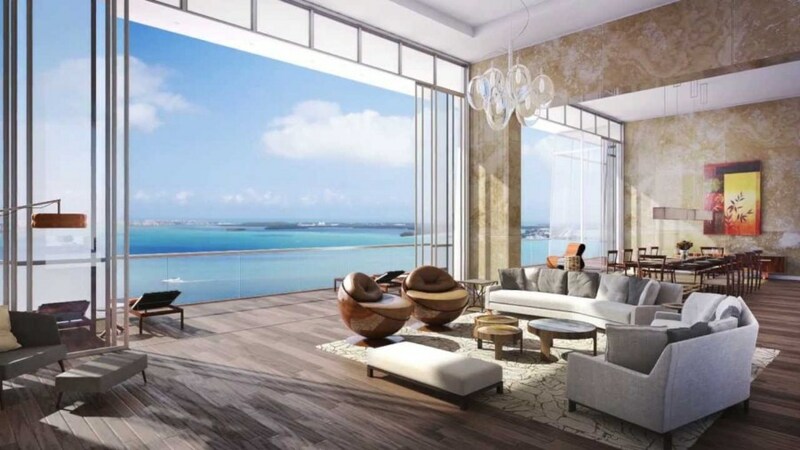 ECHO Brickell features 180 residences with 1, 2, 3 and 4 bedrooms, as well as magnificent penthouses. 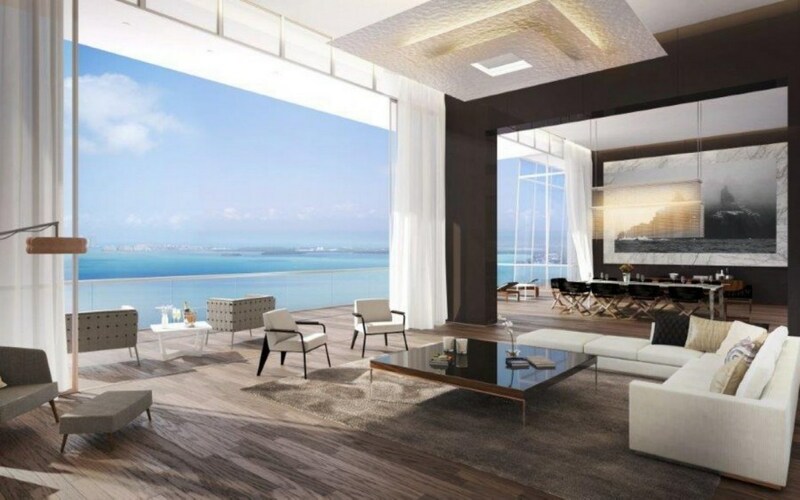 All the residences offer unprecedented comfort that will turn your life into a memorable journey. 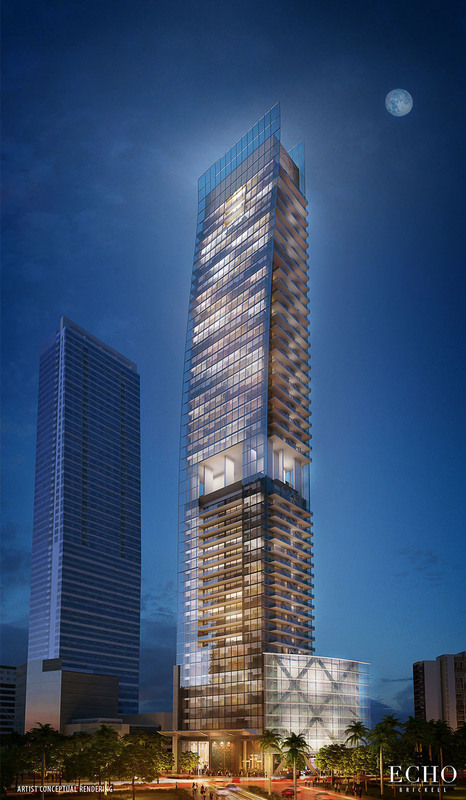 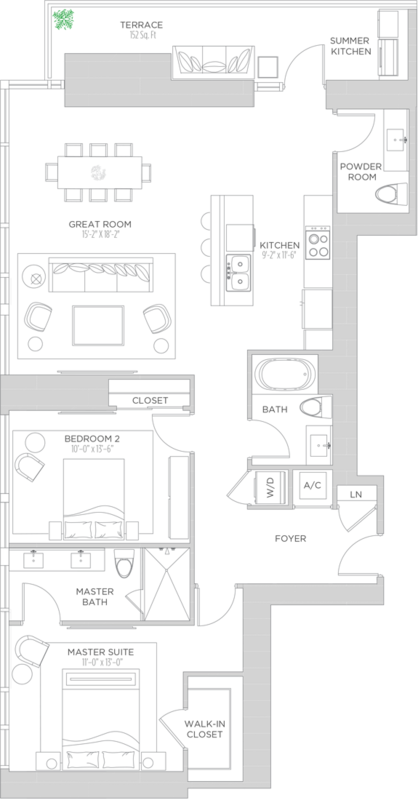 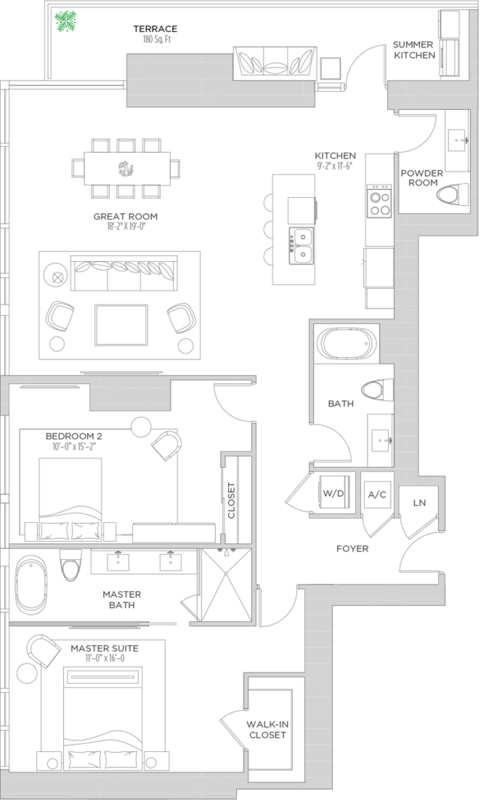 In addition to its splendid location, this 57-story condominium features a complete list of first-class services and upscale amenities.